Home Uncategorized What’s the latest? Great news! 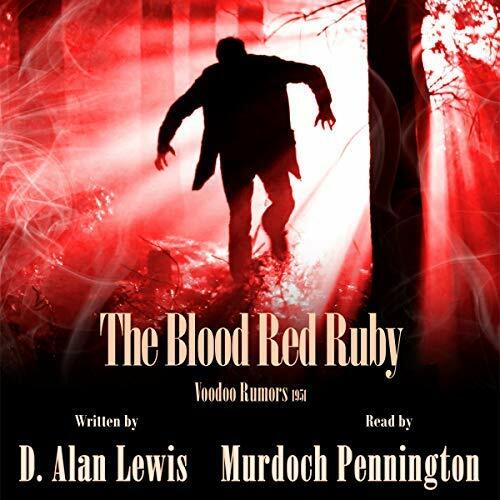 The Blood Red Ruby is out in audio. Murdoch Pennington does a great job in bring the voice of Thomas Dietrich to life. Click the image to go to Audible.com and listen to a sample. 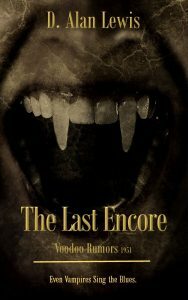 The audio version of book two, The Last Encore is in the works. Currently, I’m way behind on book Four, Wild Pooch. 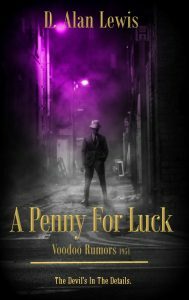 This novel will find Dietrich and Natalie bouncing around Nashville, collecting clues, and chatting up suspects. Is there an untamed werewolf in town? 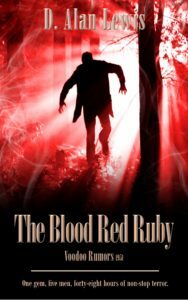 The mangled bodies of four women would suggest so, but Dietrich isn’t sure. 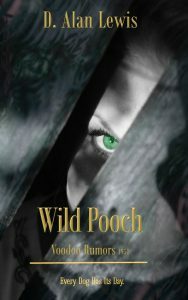 Wild Pooch will be out in mid-October, if all goes according to plan.